Home / Billboard Hot 100 / charts / Drake / Drake Holds Billboard Hot 100 No. 1 Spot With "God’s Plan"
Drake Holds Billboard Hot 100 No. 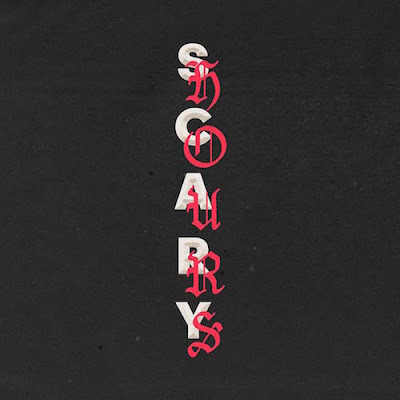 1 Spot With "God’s Plan"
Drake's brand new single God’s Plan spends a second week at No. 1 on the Billboard Hot 100 Singles Chart! Holding its spot at No. 2 we have Ed Sheeran's Perfect and climbing to No. 3 we have Bruno Mars and Cardi B's Finesse! 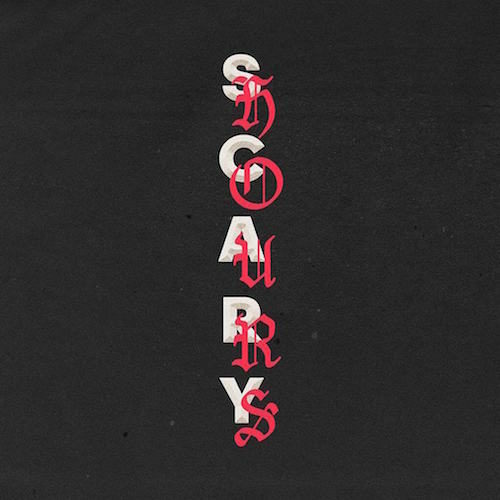 Drake segura o #1 na tabela de singles mais vendidos nos EUA com o seu mais recente single God's Plan! A segurar o #2 temos Perfect de Ed Sheeran e a subir para o #3 temos Finesse de Bruno Mars com Cardi B!